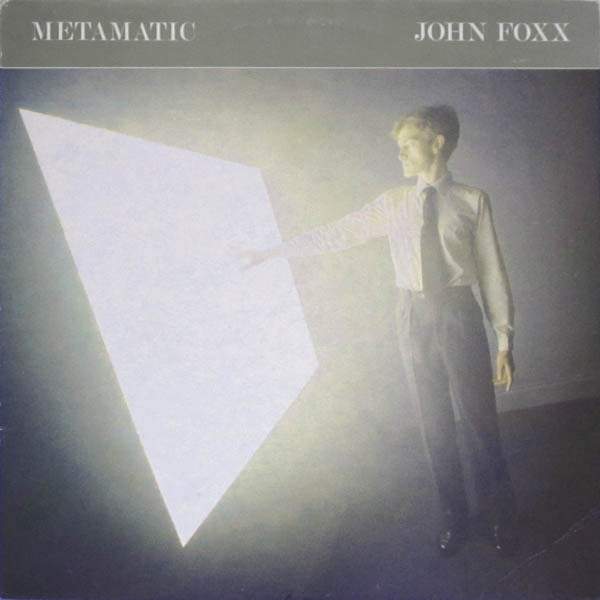 The Essential... John Foxx - FACT Magazine: Music News, New Music. 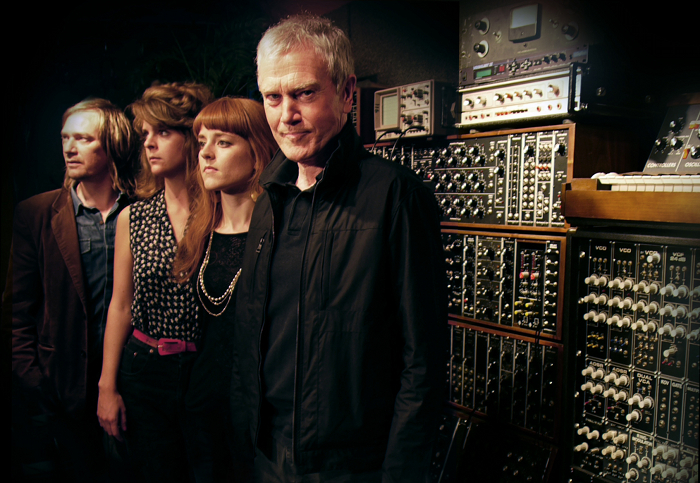 Next week, September 17 to be precise, will see the release of Evidence, the new album by John Foxx and The Maths. It seems as good a time as any to reflect upon the compelling, complex recorded output of Foxx, born Dennis Leigh, now in his 64th year but still making important and engrossing music. Indeed, the trajectory of Leigh’s career is more like that of a great author or fine artist rather than a pop star, in that he has continued to mature and develop creatively with the passage of time, as opposed to merely dining out on his early successes. The last five decades have seen the Chorley native touch upon glam rock, acid house, ambient, video game music, pastoral psychedelia, while still finding time to enjoy stints as a video-maker, teacher, fiction writer and visual artist; but of course he remains best known for his pioneering experiments in synth-pop, a medium to which he’s returned in his recent collaborations with Ben Edwards as The Maths. Over the following pages, we pick out 10 key entries in the Foxx catalogue, beginning with a Fats Waller cover and leading up to collaborations with Matthew Dear and The Soft Moon. As we shall see, the self-styled Quiet Man has been very busy indeed. As Michael Fassbender’s android David remarks witheringly in Prometheus, big things have small beginnings. Before John Foxx became John Foxx, he was Dennis Leigh. And before Ultravox! became Ultravox!, they were Tiger Lily: a glam combo who released just one single, 1975’s ‘Ain’t Misbehavin’ b/w ‘Monkey Jive’. The A-side was a cover of Fats Waller’s rock ‘n roll standard, rendered approximately in the style of Hunky Dory; and while Leigh doesn’t come across as much more than a Bowie imitator here, the confident sneer of his performance hints at the vocal distinction he’ll achieve later in his career. On the flip, meanwhile, the Beatles-in-platforms chutzpah of ‘Monkey Jive’, a Leigh original, points to an already well-developed songwriting prowess (in hindsight, it really should have been the A-side). Oh, and extra points to whoever conceived of the needlessly saucy artwork for the Italian pressing (pictured) – presumably a clumsy attempt to ape or outdo Roxy Music’s For Your Pleasure, and charming in its way. The inconsistent tone of the first three Ultravox albums is testament to the creative tensions within the group. 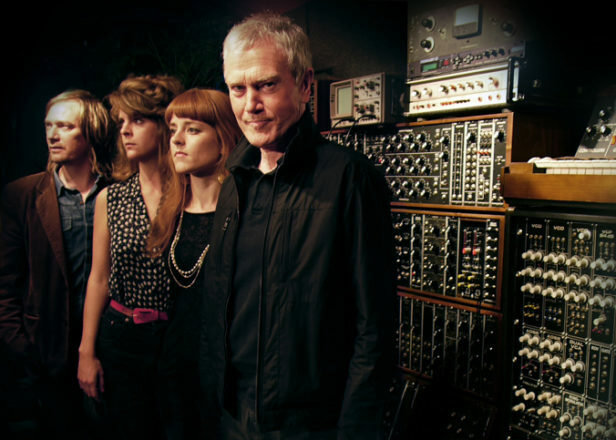 Having debuted with the impressive if not indispensable Ultravox!, co-produced by Steve Lillywhite and Brian Eno (whose next project would be Bowie’s Low), and followed it with the spikier yet more conventional Ha!-Ha!-Ha!, the group dropped the exclamation mark from their handle and holed up with fabled German producer Conny Plank for Systems of Romance – their third LP, and the last to feature Foxx. 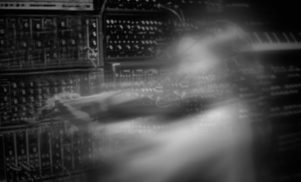 Relying on electronics for its architecture as well as its colouring, Systems of Romance is a key artifact in the evolution of synth-pop, one of the first records to fully absorb the influence of Kraftwerk into a British “rock” context. Like its predecessors, it received mixed reviews and failed to chart; Foxx left Ultravox to pursue a more acute and original vision of electronic music as a solo artist, and Ultravox regrouped, hiring vocalist Midge Ure and massaging their sound into the more commercially viable style that would yield the wretched, all-conquering ‘Vienna’ two years later. Inspired by the dead-eyed psychogeographic horror of JG Ballard’s 1973 novel Crash, in which the cruel geometries – and crushing loneliness – of the modern urban space have begun to infect the sexual imaginations and numb the consciences of previously well-to-do West Londoners, Metamatic might just be the starkest pop record ever committed to tape. So rigorous is its minimalism that it can almost be experienced as a dub album (see especially ‘He’s A Liquid’), and Foxx himdelf has acknowledged what an inspiration it was to have seen Lee ‘Scratch’ Perry and other Jamaican engineers running the boards in British studios around this time. 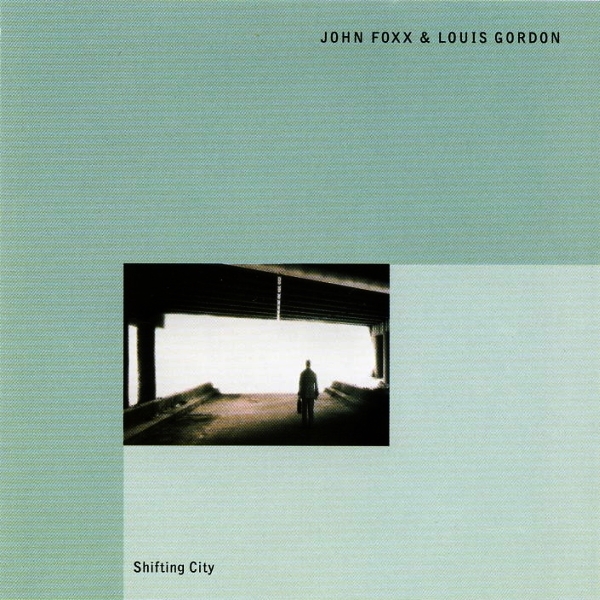 Working primarily with an ARP Odyssey, an Elka “string machine” and Roland CR-78, Foxx captures the fractious, paranoid and surreal tenor of city life absolutely; all subsequent dystopian music, from Mark Stewart’s Learning To Cope With Cowardice to Cybotron’s Clear, exists in its shadow. 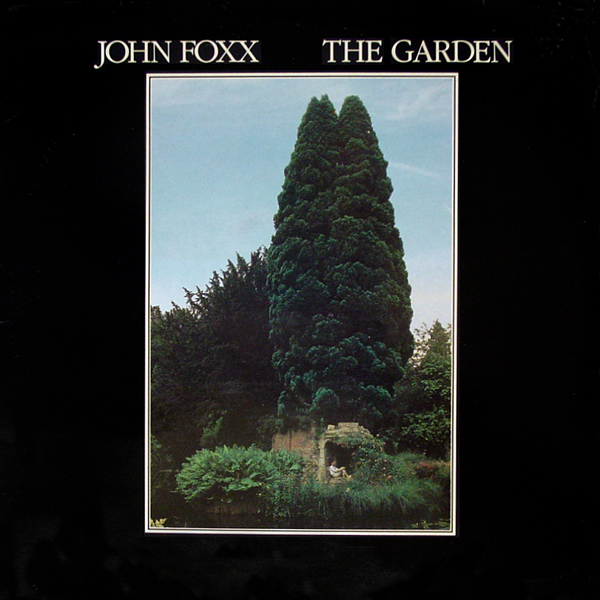 Having created the greatest “urban” album of all time in Metamatic, one can instinctively understand why Foxx looked to the pastoral for its follow-up, The Garden. The angst and alienation of the previous record has been replaced with what might best be described as a stoic romanticism; a romanticism not immune to flashes of despair and disquiet. 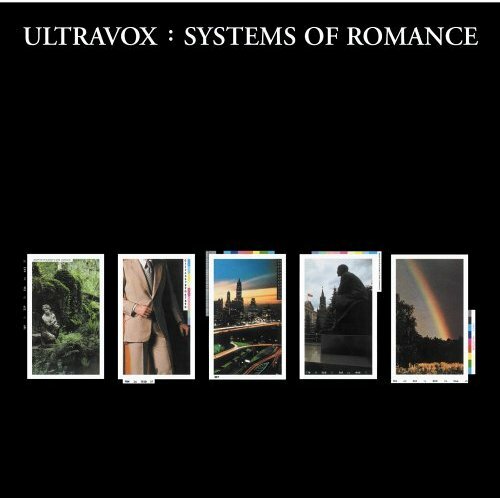 The re-work of Ultravox’s ‘System Of Romance’ feels definitive, and the title track – wherein eerie synths, faerie choirs and bucolic field recordings lead to a climax almost gothic in its torrid, towering grandeur – is arguably Foxx’s most vital and visionary stand-alone composition. 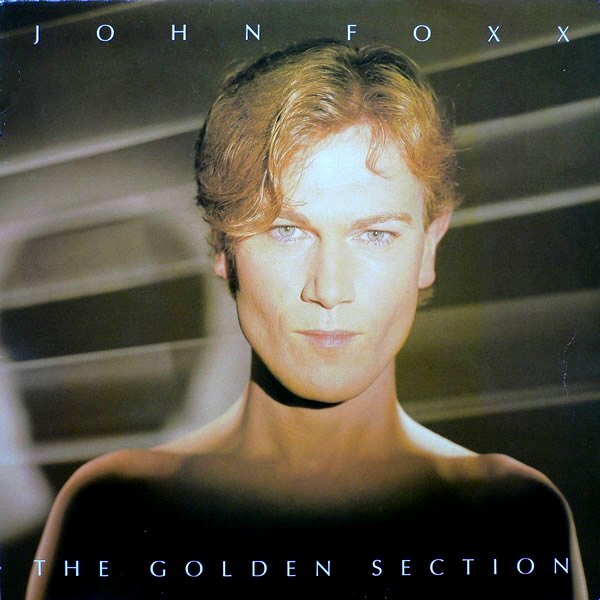 Baroque pop classicism meets pert New Romantic electronics on The Golden Section, arguably Foxx’s most dated-sounding album (gated drums will do that) but certainly one of his most fecund and rangy too. Foxx himself described the record as “a roots check: Beatles, Church music, Psychedelia, The Shadows, The Floyd, The Velvets, Roy Orbison, Kraftwerk and cheap pre-electro Europop.” Not a recommended entry-point into the Foxx catalogue, but worth investigating once you’ve familiarised yourself with the classics. Though it’s no secret, few people today are, and few at the time were, aware of Foxx’s participation in Tim ‘Bomb The Bass’ Simenon’s Nation 12 project. 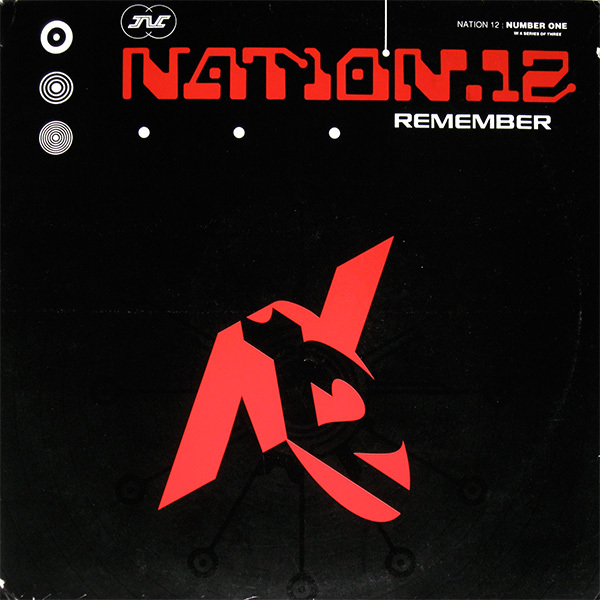 They released two singles on Rhythm King, the first of which, ‘Remember’, sounds likes the missing link between Herbie Hancock’s Rockit and UK ‘ardkore. The hench, moody, Detroit-shaded ‘Sub Dub Mix’ of the track still sounds fit to slay dancefloors today, while Public Enemy-sampling B-side ‘Listen To The Drummer’ would prove hugely influential on the emerging breakbeat scene. If Metamatic was inspired by Crash, Cathedral Oceans looks to The Drowned World, the author’s 1962 tale of a post-apocalyptic London submerged in water, its inhabitants plagued by strange dreams. 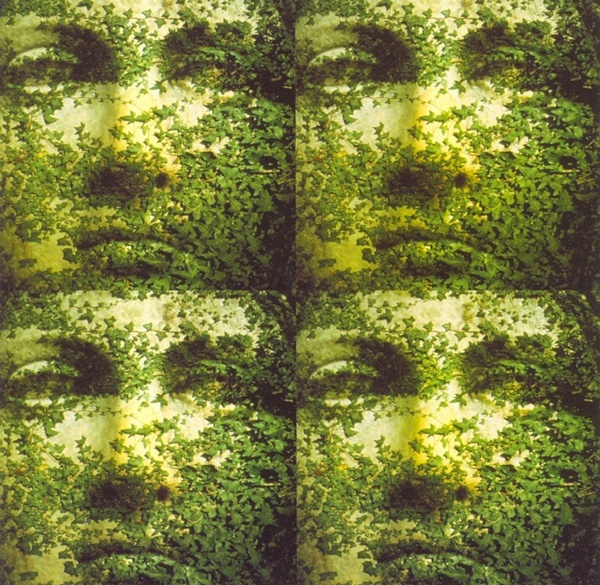 “Each one of us is as old as the entire biological kingdom,” writes Ballard, “and our bloodstreams are tributaries of the great sea of its total memory.” Cathedral Oceans is the sound of Foxx exploring that great sea, using Twin Peaks synth drones, choral chants (inspired by his childhood stint in a church choir) and an astonishing amount of reverb to generate an ambient music of devotional intensity. 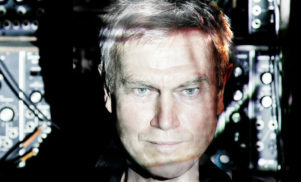 Combining dense, beat-driven electronic production with the kind of ’60s psych songwriting strategies he’d been exploring since the Tiger Lily days, John Foxx’s first collaborative album with Louis Gordon (formerly of ambient techno outfit Digital Justice) was released simultaneously with Cathedral Oceans, no less than 12 years after the last Foxx album (In Mysterious Ways). As such, it’s an album that tries to pack too much in, that tries to say too much in too little time – as a listener it’s hard not to feel hurried, harangued, overwhelmed. If you can get beyond that, there are treasures to be found: see especially ‘An Ocean We Can Breathe’, which comes over like a more sophisticated, heartfelt take on the kind of Balearic breakbeat psychedelia attempted by The Chemical Brothers on the same year’s Dig Your Own Hole. 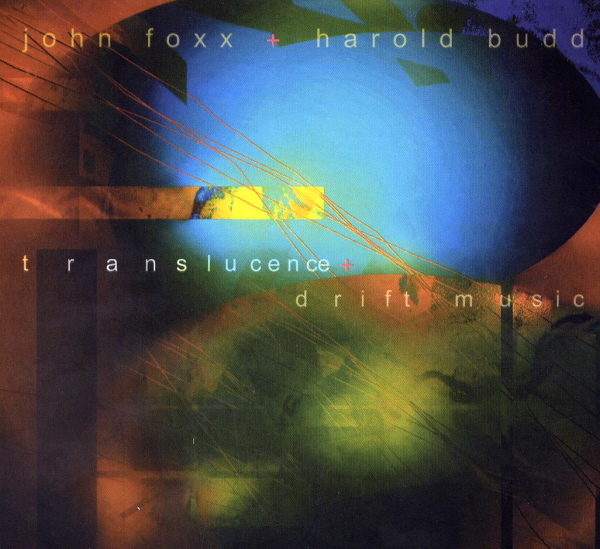 In collaboration with American pianist and composer Harold Budd, whose seminal work with Brian Eno – particularly 1984’s The Pearl – had left a deep and indelible impression on him nearly two decades earlier, Foxx created the finest ambient record of his career. He recently described the album as “music without drama”, but that is to underplay its dynamism: if the aim of the great ambient album is to open up a space for contemplation while still engaging the full spectrum of one’s emotions and resisting the urge to simply soothe, then Translucence + Drift Music is, in fact, second only to The Pearl. A vigorous update of the streamlined analogue futurism he first essayed in the late 70s and early 80s, Interplay saw Foxx teaming up with noted synth fiend Ben ‘Benge’ Edwards and re-staking his claim as the godfather of electronic pop. 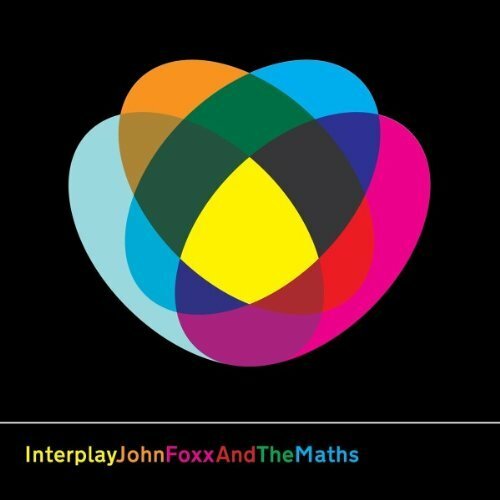 John Foxx And The Maths is now a fully established project in its own right; collaborators on the group’s upcoming Evidence album include Matthew Dear and The Soft Moon’s Luis Vanquez, indicating the esteem in which Foxx is held by today’s vanguard operators. How many artists of Foxx’s vintage can you think of who are still functioning at this level of creativity? Put another way: who even knows, let alone cares, what the last Human League album sounded like?